1. These are the best crackers I have ever had in my life. 3. I will probably cry once I demolish what I've received. A few weeks ago I met George Eckrich at the Organic Expo here in Sydney. 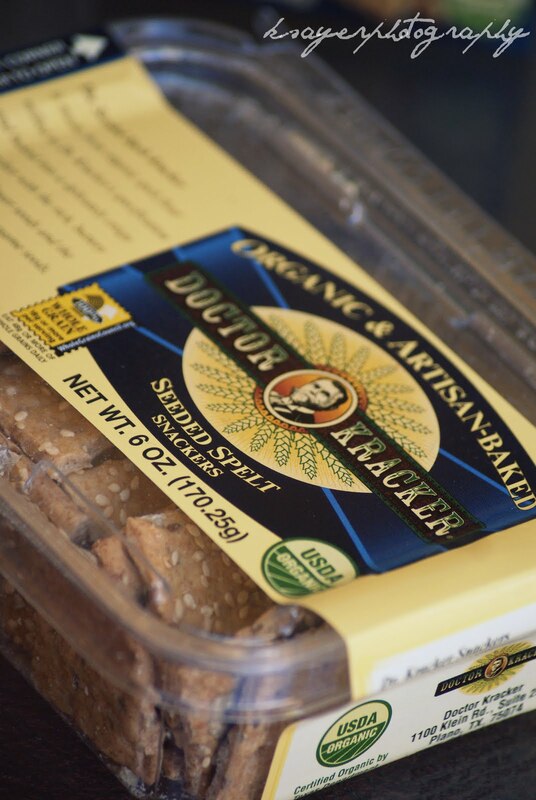 George is the Director of Sales and Marketing for Dr Kracker. This is where I first got to taste some Dr Kracker crackers. Needless to say, I spent the whole afternoon dissatissfied by everything that I ate. I could have cried when it rained consecutively for a few days. But alas! The sun come out in full force and I had the hard decision of choosing which kracker to try first. This is a problem I have alot. But i've developed a system. Actually... now I'm looking at the word cracker, I think I need to change it. The seeded spelt crackers are full of rich buttery sunflower seeds blended with the nutty flavour of sesame seeds. 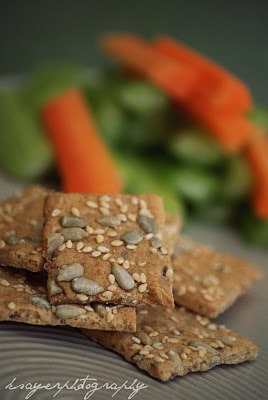 Not only are these crackers good for you, they taste amazing and they're addictive too! 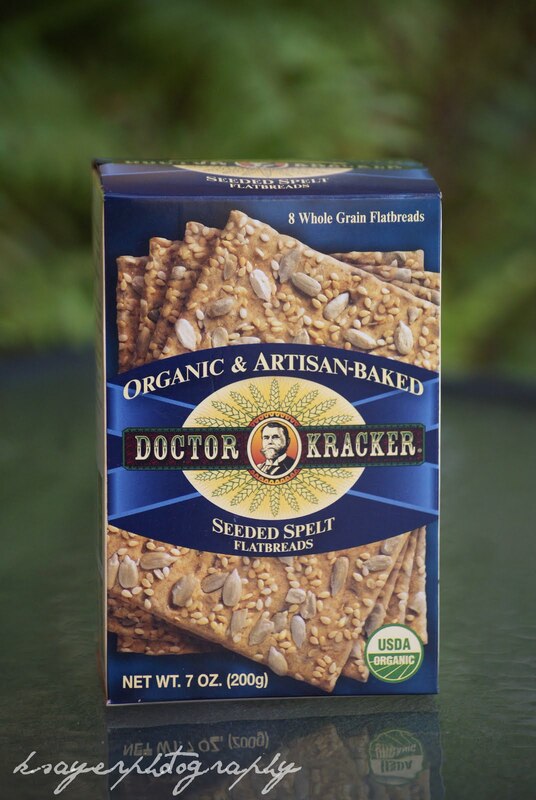 Dr Kracker crackers are 100% natural and organic, full of wholegrains and seeds, protein, fibre and healthy fats with none of your nasty trans fats. the flat breads and the snacker tubs. The snacker crackers are perfect for, well.. snacking! but they're also good with spreads, dips, cheeses, salads - you name it. I'm just going to put it out there and say everything. which is perfect if you're like me! would have demolished them in one go. greedy? well yeah... but hello?! crack-ers. Dr Kracker and I will be having regular lunch dates.. Okay well we'll be spending alot of time together. And (exciting news!) there will soon be stockists of Dr Kracker in Australia! as soon as I find out where I will be letting you know! but I never said anything about Christmas Crackers eh-eh? is there a food product that you absolutely ADORE?! and what do you suggest for a cracker obsession? My current addiction is anything with cheese.. I picked up some Cheds on the weekend. They are not as good as I remember them to be. Cheese in a biscuit I could eat all day. So not good for me either! I love cheese! Especially strong vintage cheddar. That's crap, nothing is cheesier than cheds. Every blogger I've read who's tried these has loved them! I need to get my hands on some! Hehe I tried these too, they are super crunchy and packed with seeds! You have to try the hummus flavor! So good :) I love these crack-ers too! a cracker a day keeps the doctor away.. well not dr. kraker that is.. he just comes back for more lol. i need to try these sometime! !